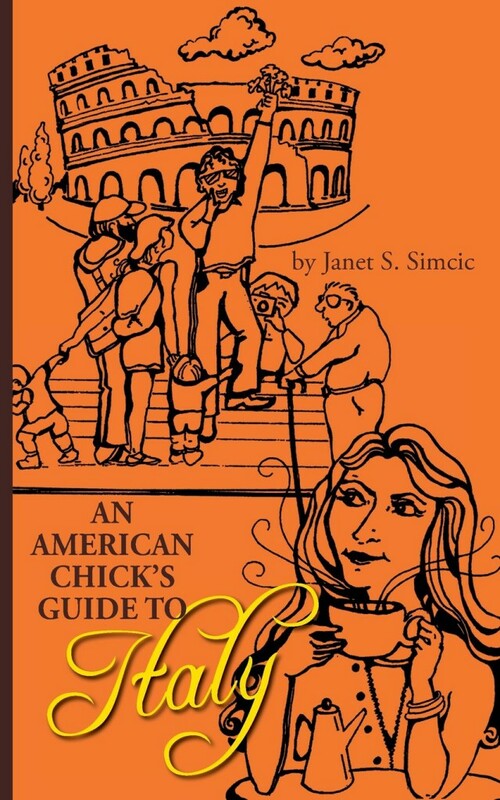 “An American Chick’s Guide to Italy” is the perfect book to tuck into your carryon and learn how to avoid mistakes when traveling in the beautiful country of Italy. The book is divided into anecdotal experiences that are humorous and heart-warming. even a chapter on flirting! At the conclusion of each chapter, there are useful websites and tips, especially for women traveling alone. Practical and fun information coupled with funny stories, this guide will amuse the reader and offer critical facts….such as taking washcloths to Italy. Italian hotels do not offer them. Did you know that train station boards only give you a final destination of your train…not your particular stop? What about renting a villa in Italy? Today, anything can look good on the internet. The author travels to Italy often, speaks the language, and has learned how to navigate Italy with ease. Travel for the experience, not as a tourist, and soak up the culture, the people, the food, the beauty.